You’ve been caring for kids since you can remember. Healthy snacks, educational games and nap time routines — you’ve got ‘em all down. But now you’re ready to take the next step. You want to open a daycare business and the timing finally feels right. 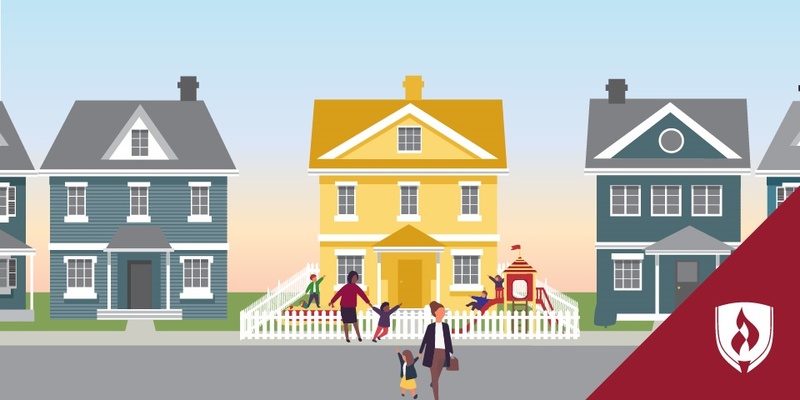 Fewer than 1 in 3 toddlers stay home with a parent during the day, as the number of single-parent homes continues to rise and more dual-parent homes require dual salaries. These families need child care providers who are caring, confident and competent, which is where you come in. 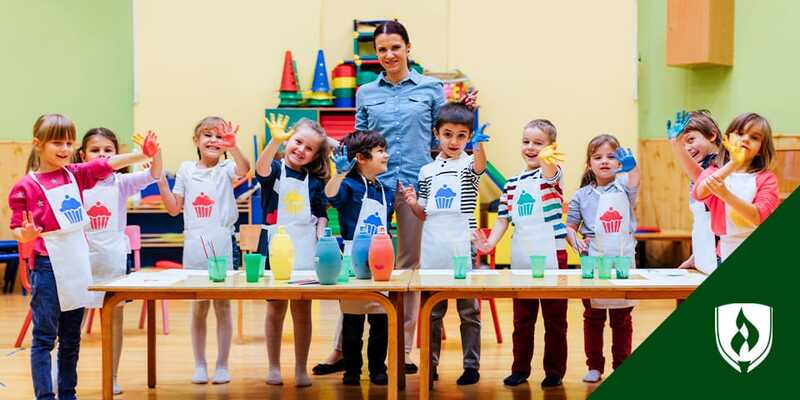 But if you’re looking for your own slice of the American dream by starting a home daycare business, there’s plenty you’ll need to get sorted out—the first, and most prominent, is figuring out all of the steps needed to start a daycare of your own. To help you get started, we enlisted some pros to help us create a simple, step-by-step guide on how to open a daycare. Keep reading for some helpful insight for opening your own daycare. She says research, preparation and adherence to state regulation are the biggest differences between a daycare that thrives and one that closes its doors. Follow these steps to ensure you don’t fall into that second category. This is a valuable step for any aspiring small business owner. If it’s a daycare you’re launching, an early childhood education degree is a great place to start. A degree is more than passing grades and a signed piece of paper. It’s about distinguishing yourself among your competitors. It’s about gaining the knowledge and experience from professionals who have gone before you. It’s about learning insights from peers walking next to you. It’s the peace of mind knowing you’re making decisions that will benefit your business down the road and attract those who are looking for what you have to offer. As you start your journey to opening a daycare, don’t let this first step be one you overlook. Maybe you started small—occasionally watching a neighbor’s kid or babysitting your niece and nephew. But now you’re considering expanding. Before doing anything, be sure you have the correct license to be legal. Another resource is the local childcare licensing agency's website. To obtain a license, you may need a current CPR certification, an unblemished driving record and other documents that demonstrate your commitment to children. Gathering all of the necessary documentation can be time consuming, so be sure to plan ahead. “I used my licensors as resources,” says Alise McGregor, owner of Little Newtons Early Childhood Education Centers. Ask as many questions as you can when you take a step like licensing or looking into child care regulations. The people on the other end of the line can be a huge help. This is a must for anyone looking to open a small business. It’s important to remember you’re not being paid in hiccups and hugs. Outlining your financial goals will help you remain focused and keep your business on track. “Create a budget and a business plan,” Lindner says. She recommends relying on the expertise of friends whenever possible, and at least downloading a free template to fill out what you can. She also suggests tacking an extra 20 to 30 percent on to your budget as a buffer, just to be safe. Do you plan to hire an employee? Do you need to expand a room in your home? Are you renting space in a building? Do you need to purchase bedding? Additional toys? Safety equipment? Also, don’t underestimate the cost of licensing, inspection and zoning. The buffer you baked into your budget will come in handy when you discover you need to put up a gate or add a fire extinguisher. Getting a grip on the finances early on is key to understanding the ebb and flow of your business. If you’re planning on opening an in-home daycare, you may be able to claim a tax deduction on spaces used for businesses purposes. This can be the case even if the space doubles as your family room when your tiny clients go home for the night. This is a simple yet wonderful way to help cut costs. Even if you start small there are always going to be start-up costs when opening a daycare. But, there are several grants available to help you compensate for those expenses. Some of these grants also provide additional education in areas related to child development. This is just another way to distinguish yourself among other childcare providers. What do you think children in daycare need? 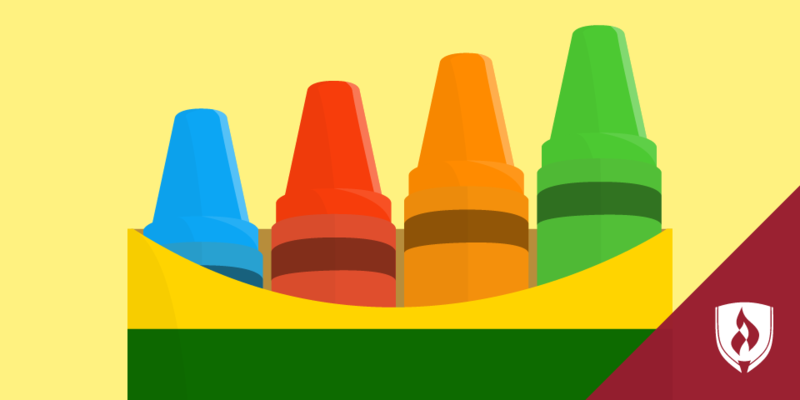 What will set you apart from other childcare providers in your area? Do a little research to scan the competition and figure out how to meet the needs you see. For example, would it be advantageous to offer unusual hours for your daycare? Would an organic, vegan or kosher menu give you an edge? For Lindner, it all came down to curriculum. “I really wanted an educational environment and I couldn’t find a place like that in my area. I decided to focus on STEM.” Do your research and be sure that something — location, business hours, menu or services provided — sets you apart. What time do parents need to pick up their children? Are there consequences for being late? What is your policy for sick children? How many days off will you take? Are those days paid? How will you handle late payments? You can find several online resources to help you write your own daycare contracts. Alternatively, a childcare attorney can advise you on the elements of your contract. Whether you seek legal advice or write it yourself, your contract should be complete before seeking clients. This is a simple yet overlooked part of opening a daycare. Lindner emphasizes the importance of keeping things local and targeted to your potential clients. “Set up a Facebook page that says your business will be coming soon. Tell everyone you know. Make a website and get some pictures on it,” Lindner suggests. She advertised her business in a local family magazine and wrote a press release for some of the local newspapers. Post flyers for your business in local libraries, community centers, coffee shops and grocery stores. Utilize the inexpensive advantages that social media sites can offer, and do what you can to make your business look professional and ready. When people came to see Lindner’s space, they were welcomed by walls covered with children’s artwork. “I used everything my children ever made,” Lindner laughs. “But it worked. Clients could visualize it.” Get creative when getting the word out! McGregor has learned from her three centers that word of mouth from happy clients is the real key to success. If you’ve cared for children in the past, ask for testimonials from parents and post them online or in other marketing materials. Highlight your experiences and display your licenses. Do whatever you can to get those first clients through the door. Sacrificing some profit up front is worth it to build a lucrative business. Opening a daycare can be scary. There’s no blueprint for success, but following these straightforward steps will help get you off to a great start. The key is to stay motivated and remember why you’re doing it. If you’re ready to take that first step now that you know how to start a daycare, visit our early childhood education degree page to learn how the curriculum can help set you up for success as a daycare provider. 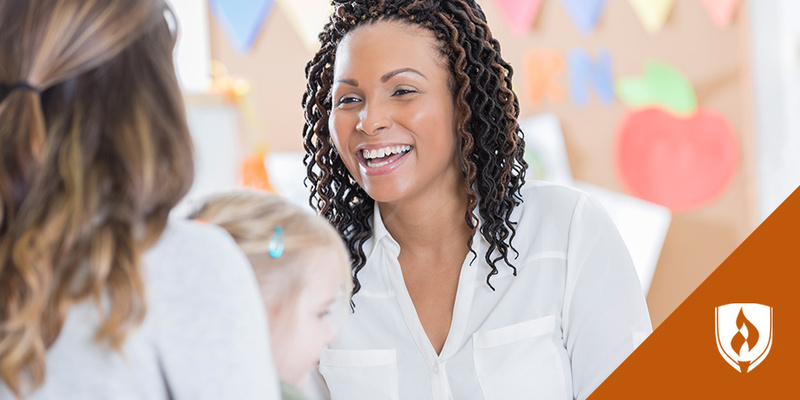 Home-Based vs. Center-Based Child Care: Which Work Environment Fits You? Is Earning a Child Development Associate Credential Worth it? *EDITOR’S NOTE: This article was originally published in February 2014. It has since been updated to reflect information relevant to 2017.